In this article, we will provide you with information on the B&Q DIY customer satisfaction survey. We will give you a step-by-step guide on how to complete the survey. Not only this, but we will tell you about any rewards you might receive for completing the survey. 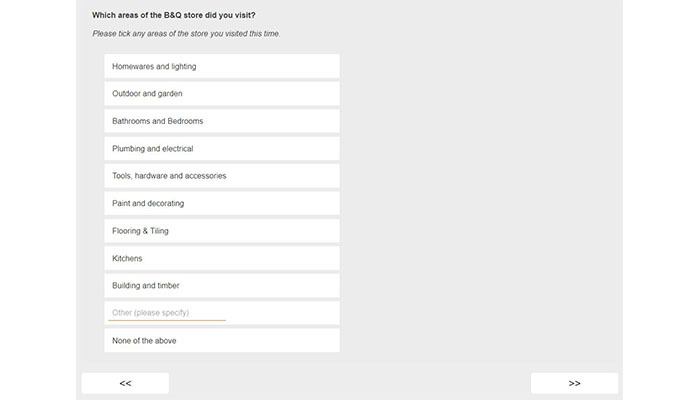 Requirements for taking the B&Q DIY survey will be discussed. At the end of the article, we will give you contact information for giving your feedback to B&Q DIY directly. For completing the B&Q DIY survey, you may be eligible for a reward. After completing the brief, two-minute survey, you will be able to enter a sweepstakes. The sweepstakes will enter you in a monthly drawing to win 250 pounds. Have your receipt in hand. Head over to the B&Q DIY feedback site, www.diy.com/feedback. Use the drop down box to indicate which store it was that you visited by city. 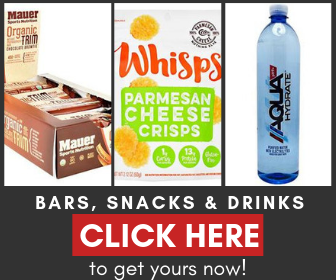 Click all of the departments of the store that you visited on your most recent trip. Indicate how likely you are to recommend this particular store to a friend on a scale of one to ten. Indicate what you thought about different experiences at the store using a “strongly disagree” to “strongly agree” scale. Answer the question regarding how the team members approached you. Give feedback to a specific team member if you’d like. Rate your overall experience doing business with the company. Choose the title that best describes you as a shopper for the last question. In this section, we will offer you contact information for B&Q DIY. You can use this to resolve any issues you come across during the B&Q DIY survey. Issues might include questions about the store you were at or information on your receipt. When you are done with the survey, come back to our page. We want to know how the process went for you. Let us know about it in the comments section that can be found below.